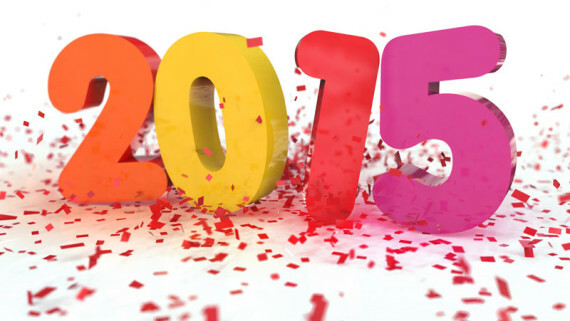 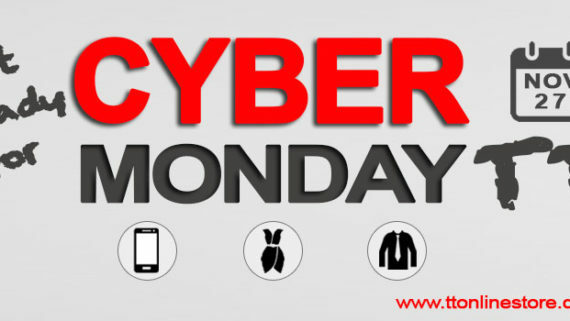 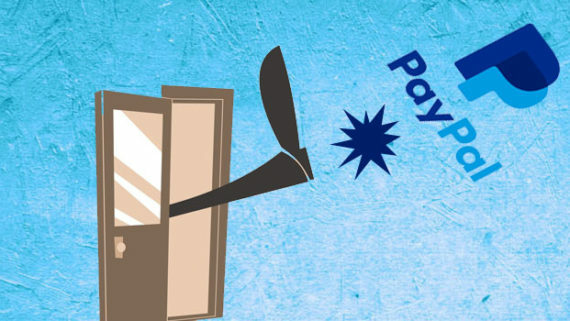 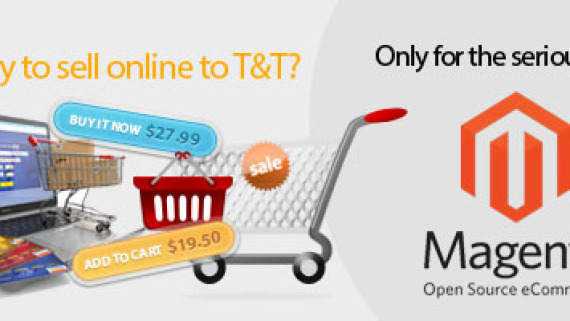 Who’s fault Trinis spent US $500M shopping online last year? 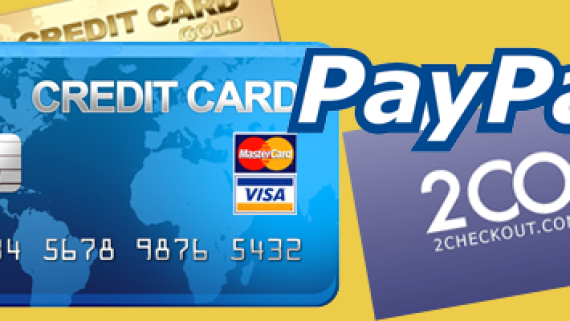 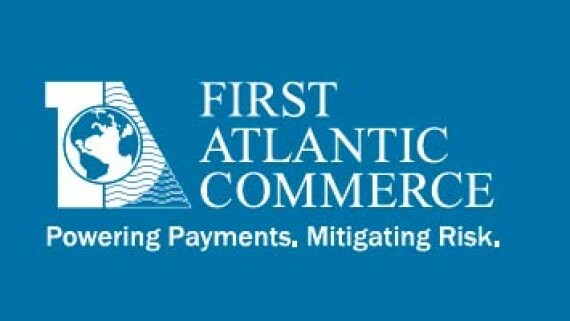 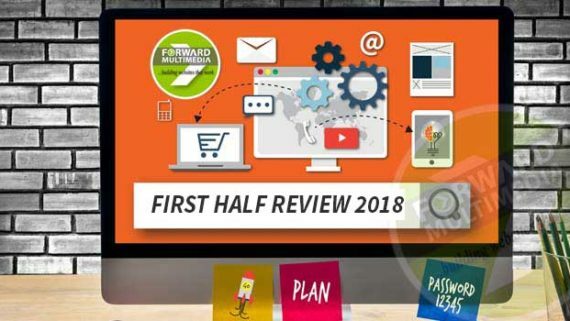 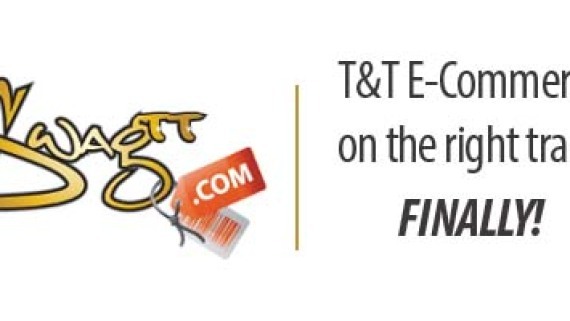 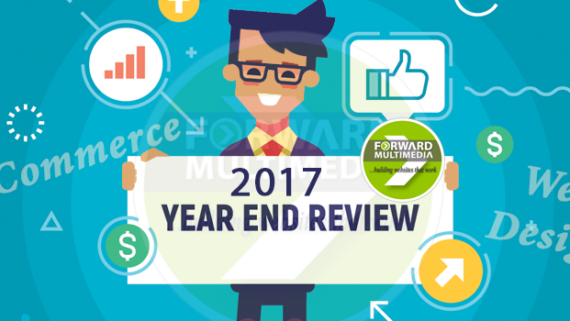 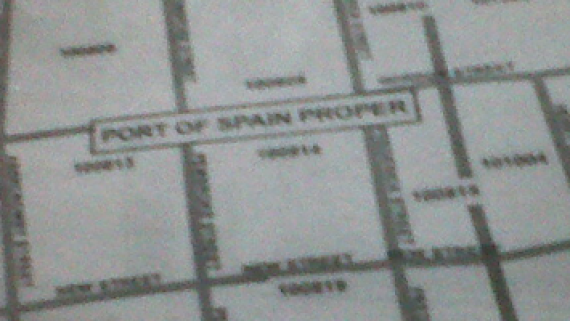 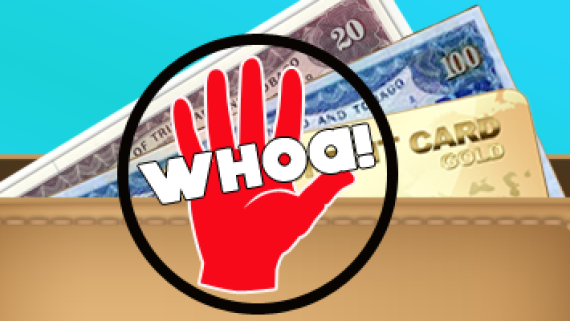 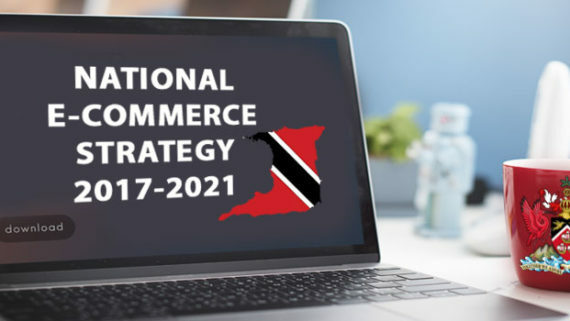 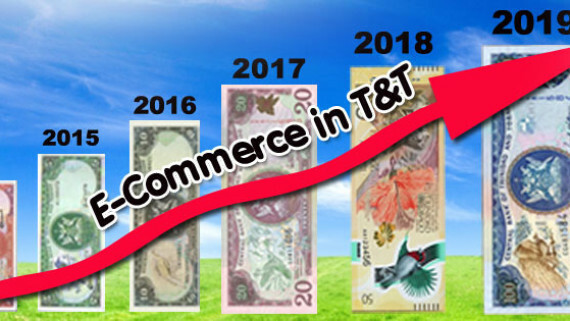 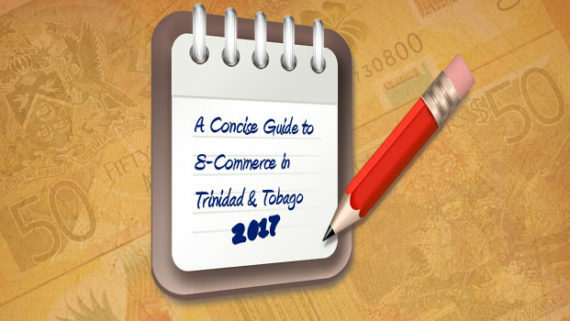 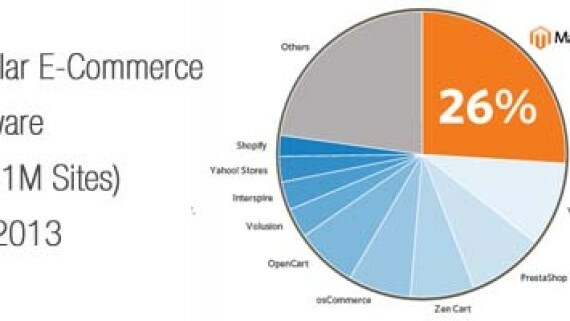 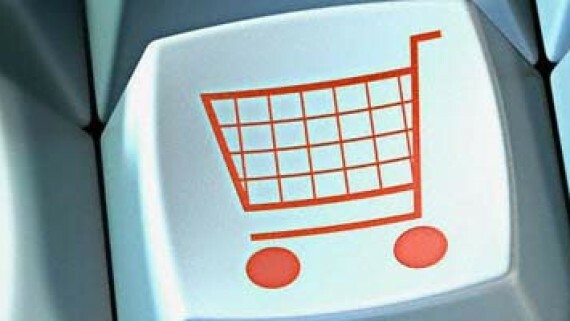 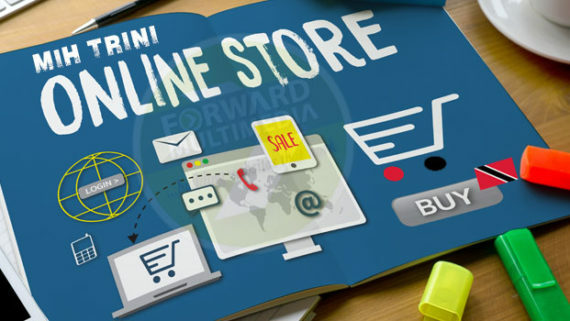 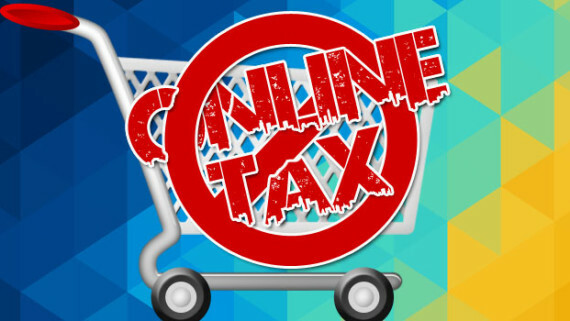 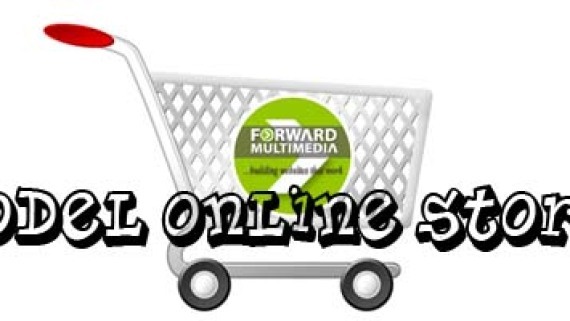 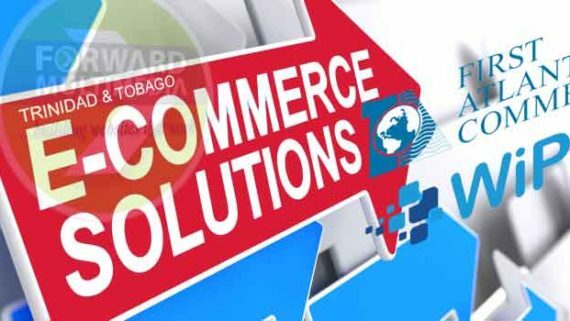 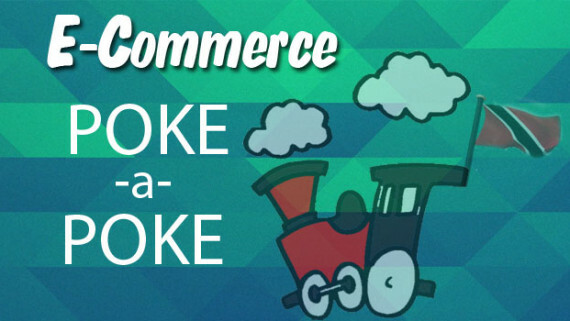 E-Commerce, Websites in Trinidad & Tobago- I TOLD YOU SO! 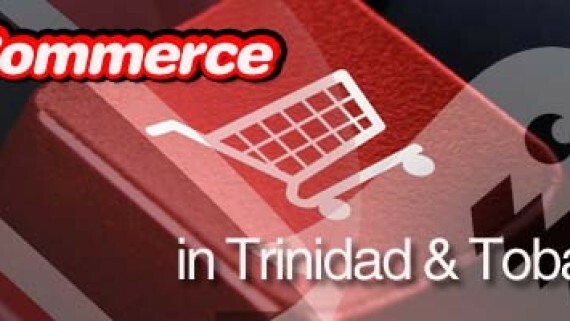 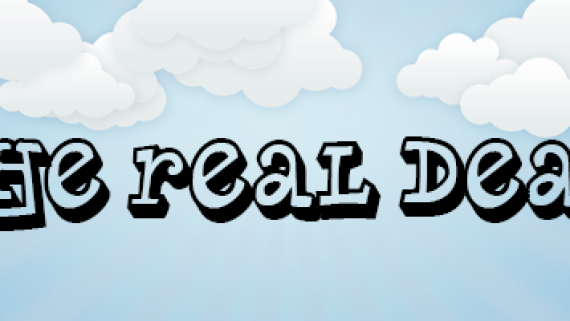 My First Magento Site: OFFICE ARE US LTD.
Why so few ‘real’ e-commerce sites in Trinidad & Tobago? 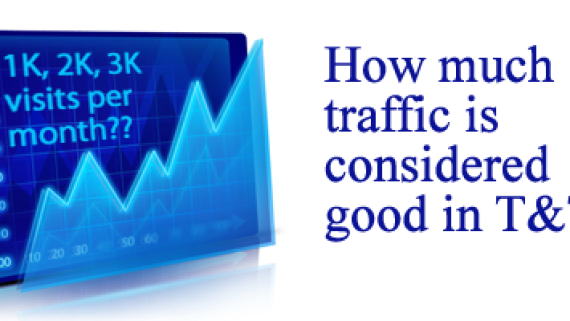 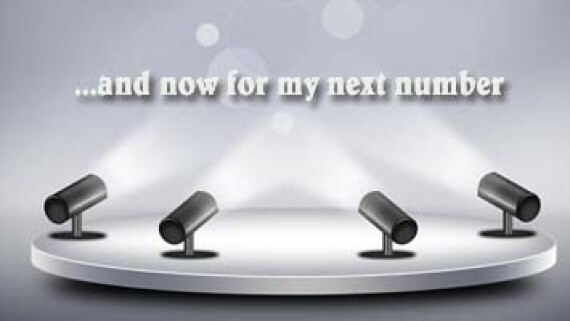 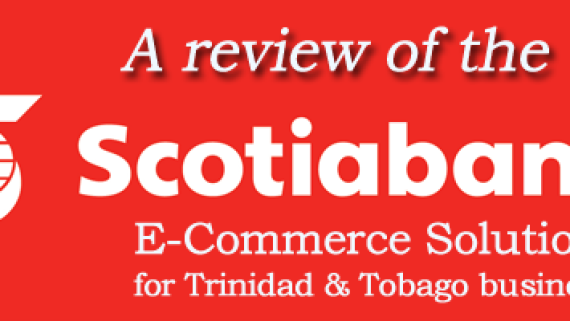 Scotiabank’s E-Commerce Solution- Right For You? 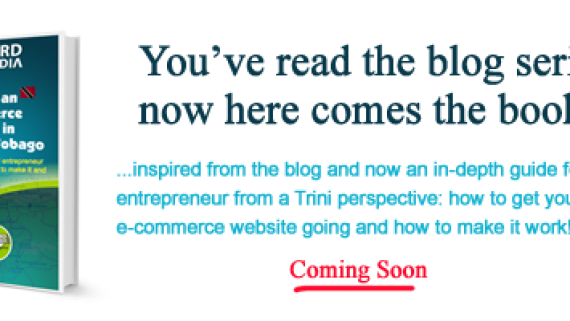 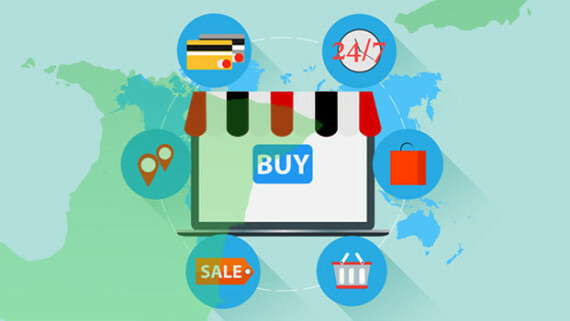 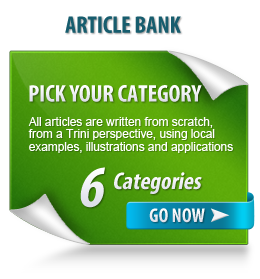 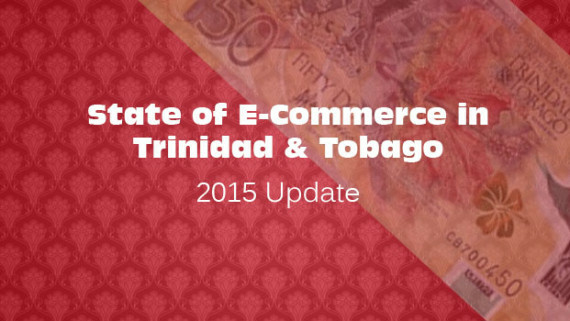 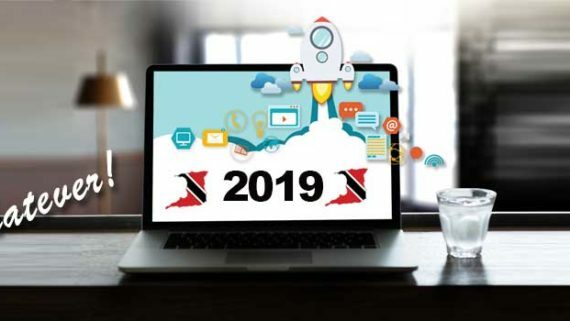 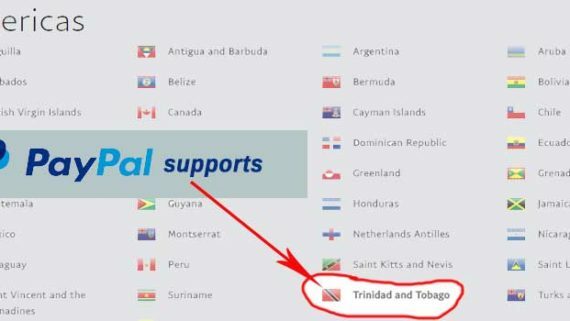 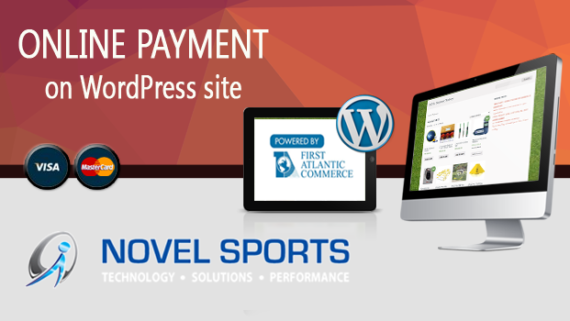 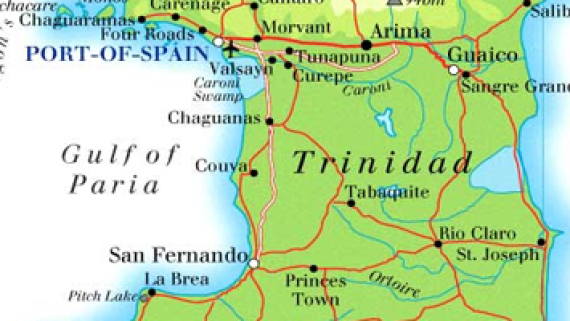 Starting an E-Commerce Website in Trinidad & Tobago, Part 4: Is Trinidad & Tobago ready?